Most car-buyers spend hours researching options, going for test-drives, and negotiating custom options – the color, the sunroof, the stereo and the leather seats. So when it’s time to choose an auto loan, they just want one that works. At TVA Community Credit Union, we want you to know you are getting the best financing deal available. 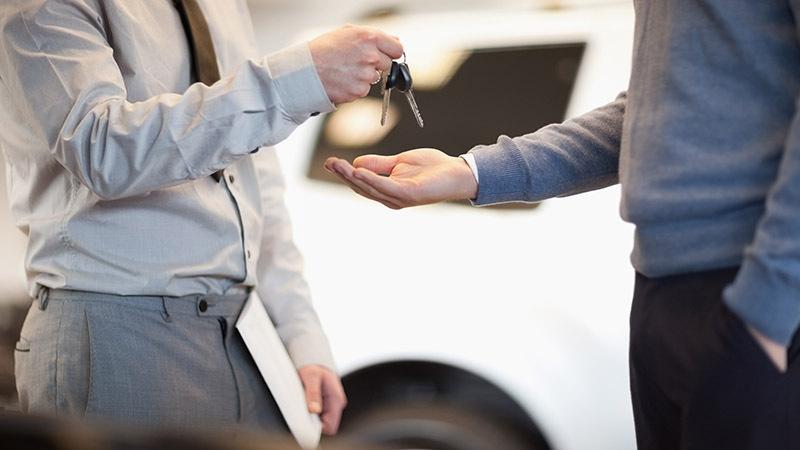 Your auto loan doesn’t need to take a back seat, but the worry of getting one should. Let us help put you in the driver’s seat. Move your current auto loan to TVACCU and you could take up to 2% off your interest rate! *Rates based on credit approval and are subject to change.